Tucker loves ballet-even though some people don't understand his passion for dancing. 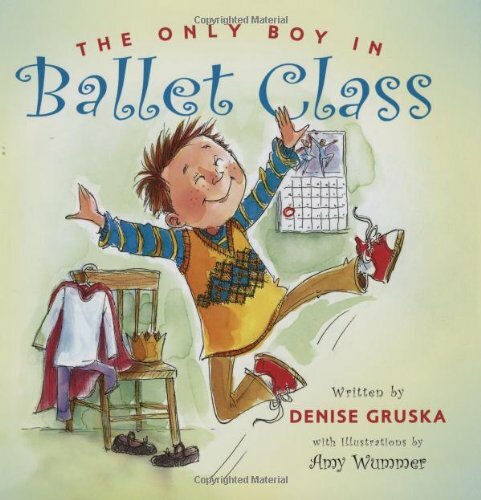 Taunted by the boys on the football field, tortured by dorky twin sisters, and teased by his Uncle Frank, Tucker doesn't know how to help people see how ballet makes him feel . . . until one day, when an unexpected invitation to join the football game comes, and Tucker Dohr gets the chance to prove just what ballet dancing can do!